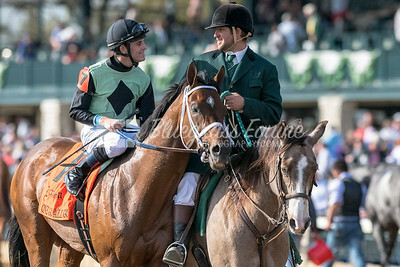 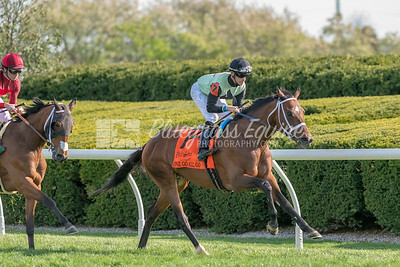 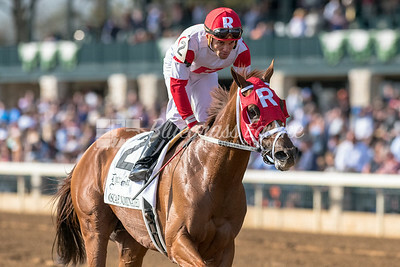 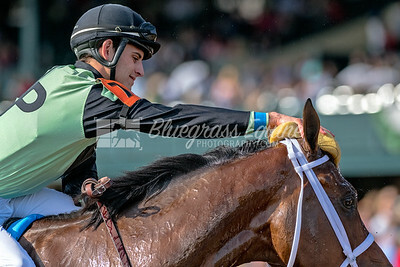 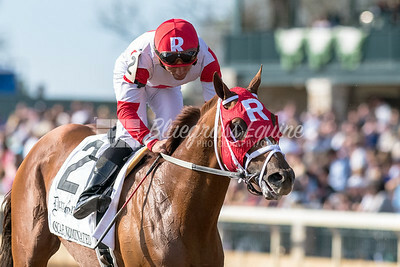 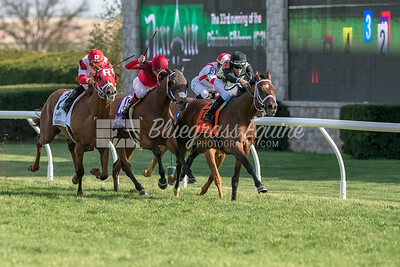 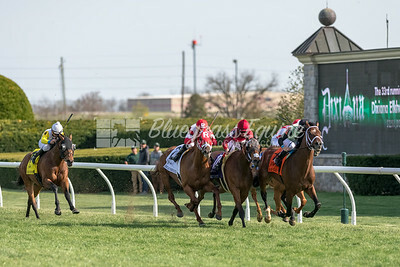 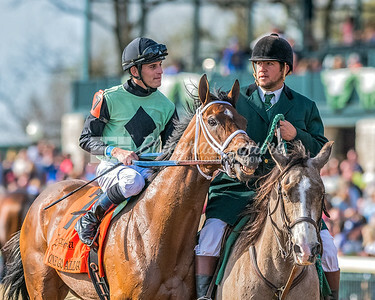 Romantic Moment (Flatter) wins Race 7 at Keeneland, 4/26/18. 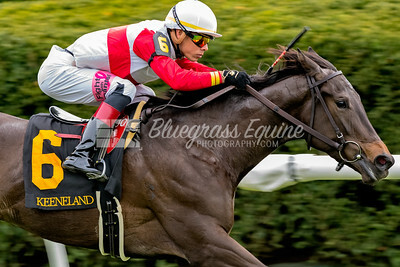 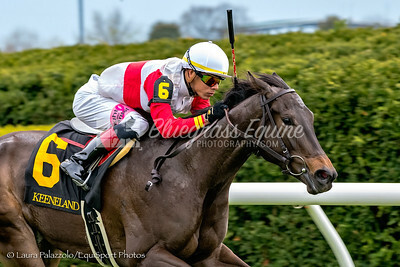 Jose L. Ortiz up, trained by Claude R. McGaughey and owned by Stuart S. Janney. 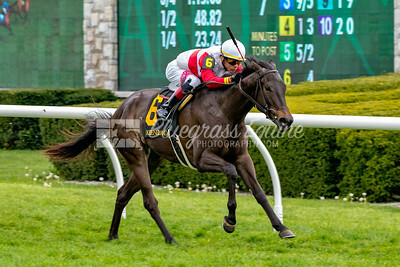 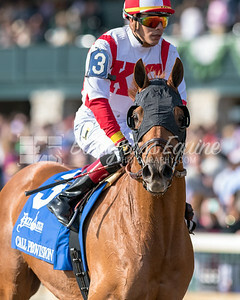 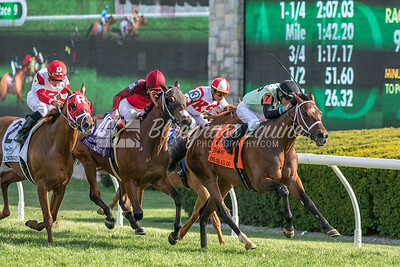 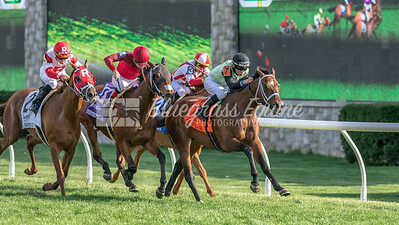 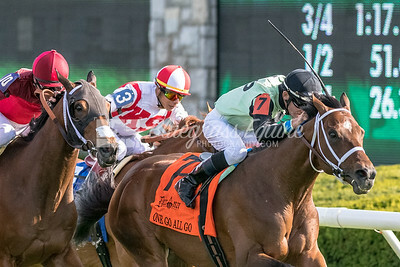 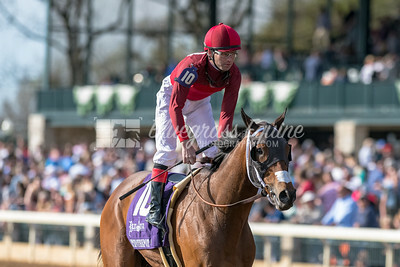 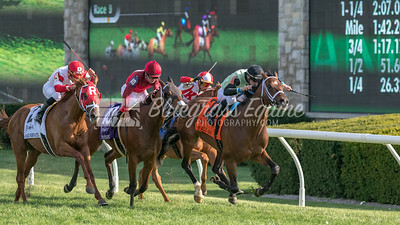 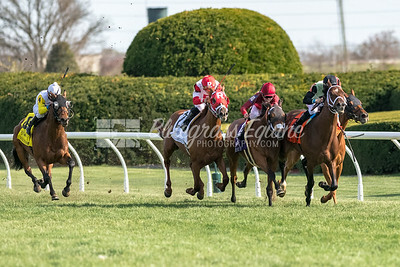 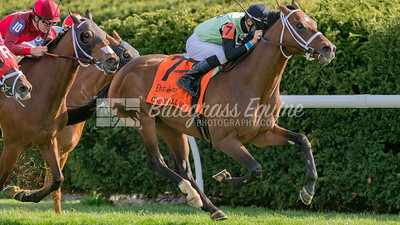 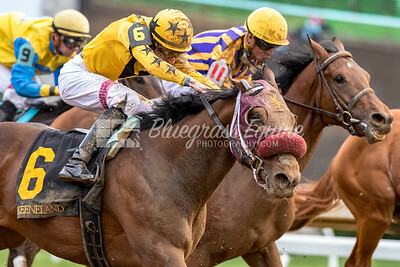 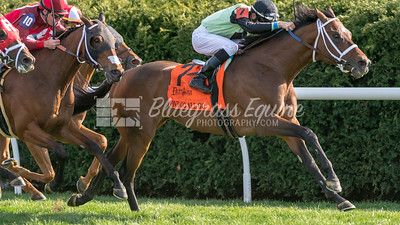 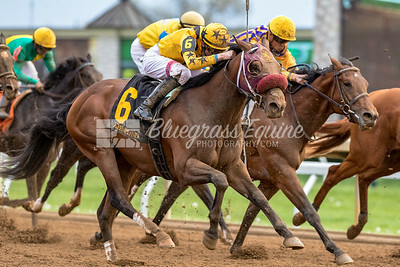 One Go All Go (Fairbanks) wins the Elkhorn Stakes (G2) at Keeneland on 4.21.2018. 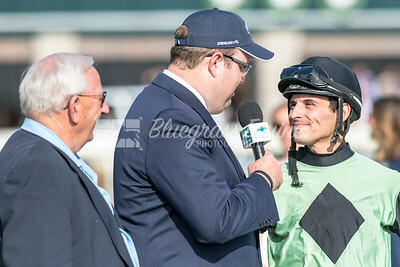 Chris Landeros up, Charles (Scooter) Dickey trainer, Rodney Paden owner.